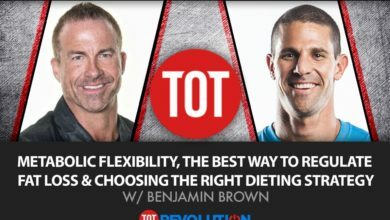 If you’re interested in learning how to build and maintain muscle while simultaneously losing fat, then definitely check out my podcast with Jim Brown. Jim is an elite athlete and former bodybuilder who’s been in the industry for more than 20 years. 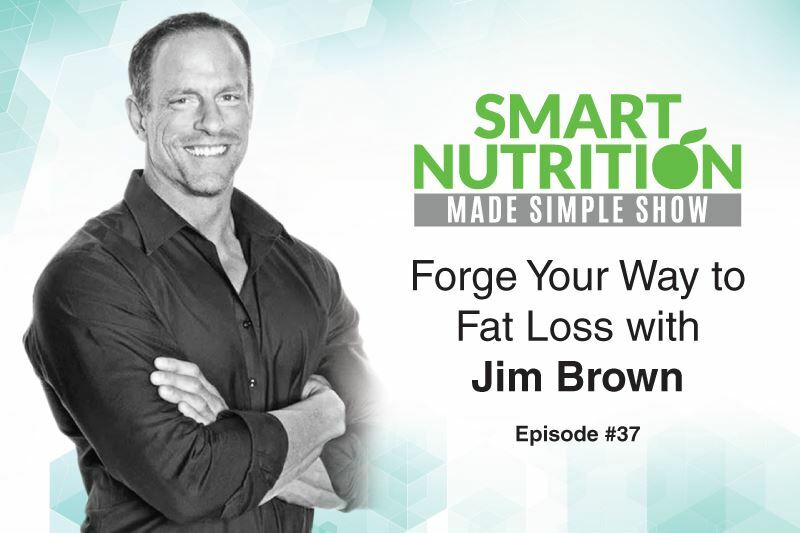 Over the course of his career, Jim has developed an expertise in every aspect of body transformation, including hormone optimization, nutrition, and resistance training. There is a balance to be had, depending on your current lifestyle, where you’re happy with the way you look, the way you feel, you’re healthy and it’s something that you can live with. Jim is the co-author of The Metabolic Blowtorch Diet and Testosterone Therapy Bible. 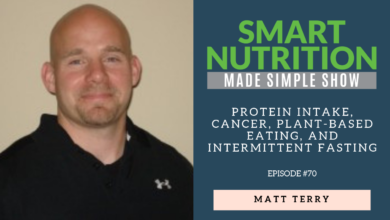 He is also the creator of Forged Training and Co-Owner of Optimized Life Nutrition with Jay Campbell (who I interviewed a few months ago on the Smart Nutrition Made Simple Show) and Joshua Smith. 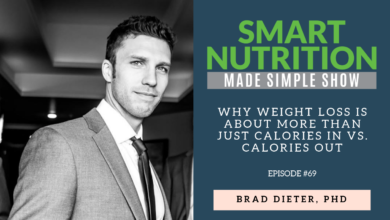 During this podcast, Jim and I really dive deep into his nutritional journey as both a natural and regular bodybuilder. We also talk about ways to clean out our nutrition, the best diet you can eat, and simple tricks to help people stay on track with a healthy lifestyle. Whether you’re a bodybuilder or average gym-goer, you will learn some amazing information from this interview. You can also purchase your copy of the Testosterone Optimization Therapy Bible by clicking here.